Have you ever wondered what it takes to write a #1 Amazon bestseller? 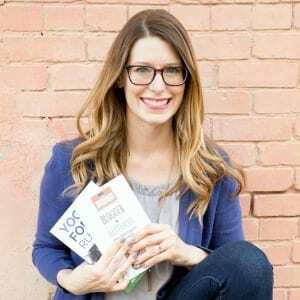 Laura Petersen did just that, and she’s now using her book, Copywriting for Podcasters: How to Grow Your Podcast, Brand, and Business with Compelling Copy to land clients and grow her business. In this episode, you’ll learn the three steps you should take to publish a bestseller, as well as tips for improving your copy so you can connect with your audience. Her own podcast Copy That Pops focuses on writing tips and applying psychology hacks for business success and her #1 Best-Selling book Copywriting for Podcasters: How to Grow Your Podcast, Brand, and Business with Compelling Copy is available on Amazon here. Thanks so much for having me on the show, Dr. Beth! 🙂 Really enjoyed it — great interview! And already I’ve had listeners from your audience reach out!